Description: This candidate will have a PhD, or MSc degree in Biological Sciences combined with 3 plus years of experience. 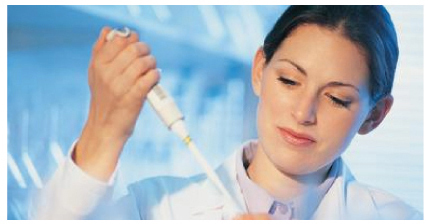 The ideal candidate will possess extensive knowledge and understanding of the principles required for the development of bioanalytical methods (immunoassay, bioassay, cell culture, antibody purification) and supportive techniques. Additional experience in nanotechnology area will be considered an asset. Strong literature review abilities and aptitude to develop methods based on information gained from scientific/technical literature. Working knowledge of statistics used to support method development as well as previous experience developing assays for validation and use in a regulatory environment is important. Applicants should also be skilled in the use of basic computer programs such as spreadsheets, graphing, and word processing. Excellent written and verbal communication skills are required.